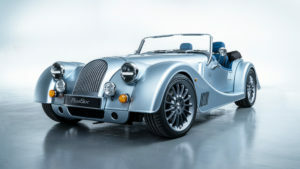 The Classic British Welcome originated from a passion for Le Mans and the 24 hour race. It’s a fun, colourful car show to welcome visitors to Le Mans, held every year, on the Friday before the 24 hour race. 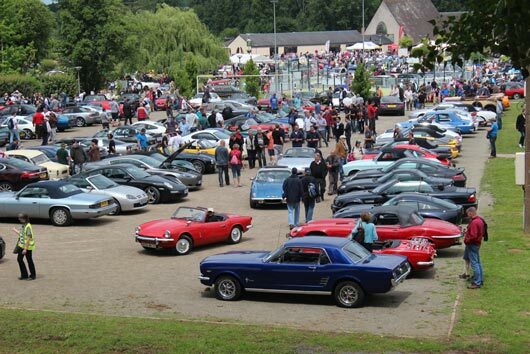 Over a thousand classic cars of all shapes and sizes, from all around the world, gather in Saint-Saturnin, on the northern outskirts of Le Mans. Do you need a relaxing break, want to meet up with friends or just mingle with other classic car owners? Are you ready to have a wash and brush-up, let your engine cool off whilst you enjoy a cool drink and a bite to eat ? Want to enjoy a relaxing atmosphere, exhibitions, stalls, live music, air conditioned cinema and a lot more ? 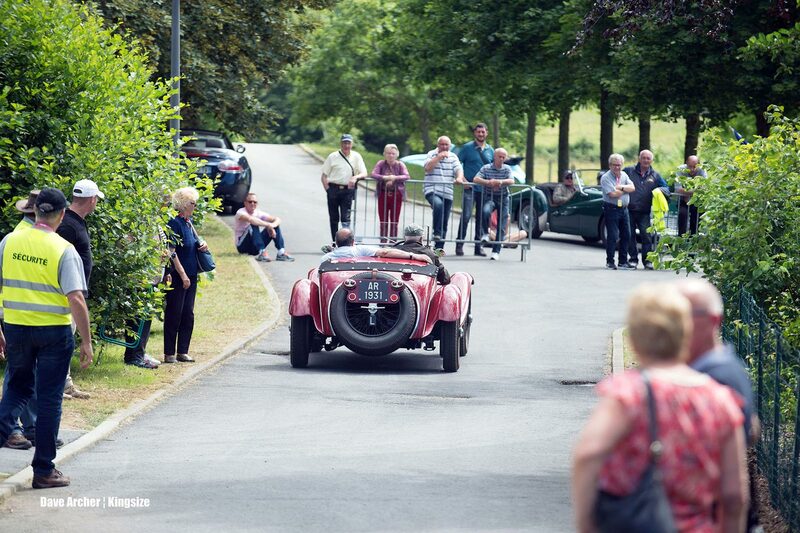 Then the Saint Saturnin Classic British Welcome is your ideal venue! 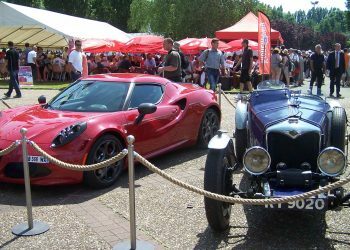 Bring your classic car and show it off in the exhibition car park and grounds with around 1000 sports and classic cars. WHAT EXACTLY IS THE CLASSIC BRITISH WELCOME? 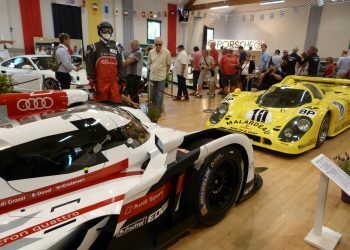 An unmissable annual event, founded in 2001 and staged annually in the small village of Saint-Saturnin is just outside Le Mans, to the North-West of the town. For most of the year the population is around 2,300, but during the Le Mans 24hr weekend, it doubles or even triples! Before the motorway was opened, the many British visitors to Le Mans would pass through the village on their way to the circuit. If a car stopped, whatever the marque, whether it be a Jaguar, Aston Martin, Lotus, Porsche or Ferrari, or just an interesting model, it would always attract a crowd. The enthusiasm and curiosity of the Saint-Saturnin villagers prompted them to organise the Classic British Welcome, giving visitors a reason to stop off in the village. 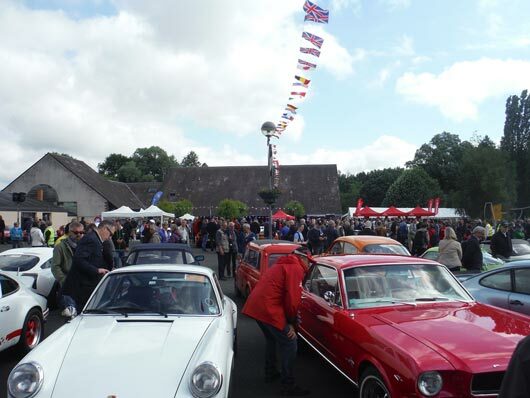 Organised as part of the Le Mans 24 hour race, the Classic British Welcome is acknowledged by the race organiser the Automobile Club de l’Ouest (ACO). Their country of origin is of no importance: the key to the success of the Classic British Welcome is the variety of vehicles and the enthusiasm of their owners who each contribute to making the event the friendliest, most relaxed gathering one could wish for. The list is endless because everyone is welcome ! There are separate visitors’ car-parks to enable everyone to attend. 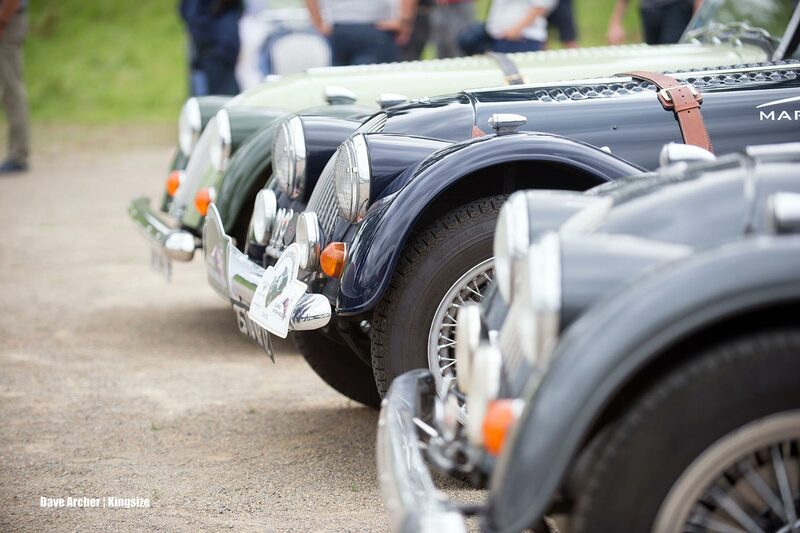 Many visitors return every year and their fervour is part of the enduring success of the Saint-Saturnin Classic British Welcome. 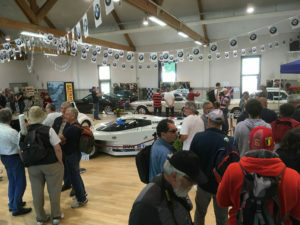 In addition, there are stands offering meals, snacks, ice cream and drinks and others selling motoring racing memorabilia. 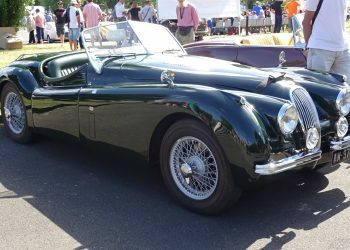 Wander around the stands, watch a film, admire the cars, have a bite to eat and then see off the Saint-Saturnin Cavalcade of prestigious cars as they make their way into town for the Parade des Pilotes. This not-to-be-missed event is free for both visitors and exhibitors. 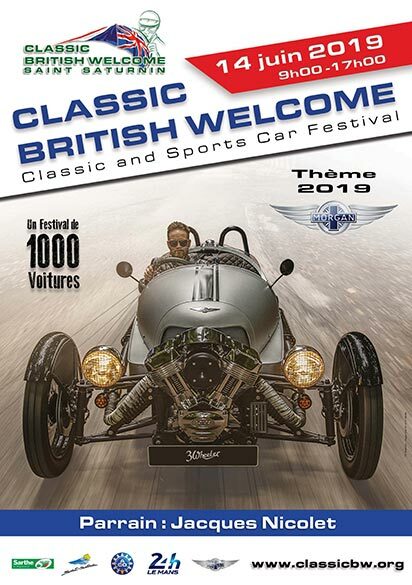 On Friday 14th June 2019, the Classic British Welcome in Saint-Saturnin is the place to be. 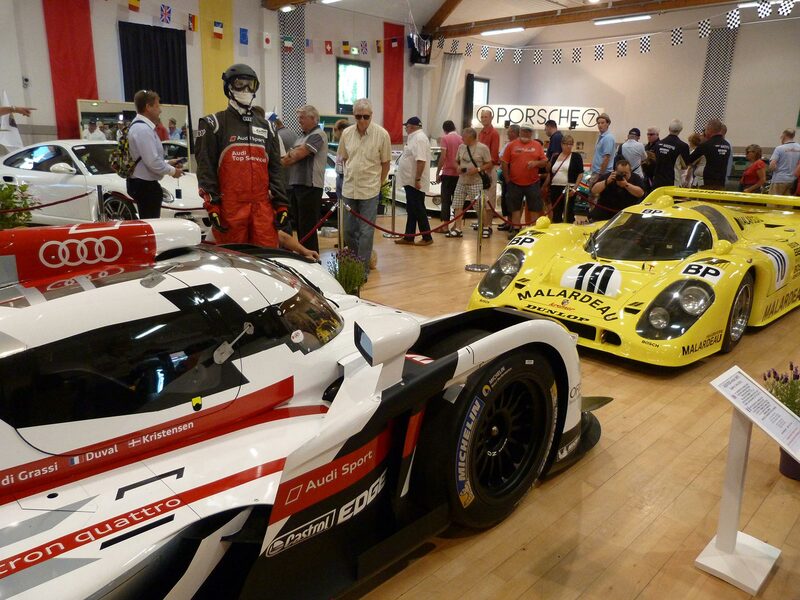 The “Classic British Welcome” association was founded in 2002 and the event has become one of the highlights of the Le Mans week for locals and visitors to “24 heures du Mans”. 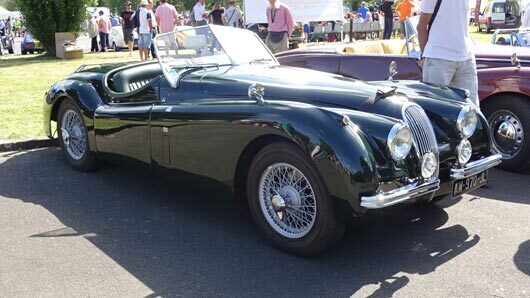 Today the CBW festival is a meeting point for some 8,000 visitors and around 1,000 “Classic and Sports Cars” of all makes from all over Europe. 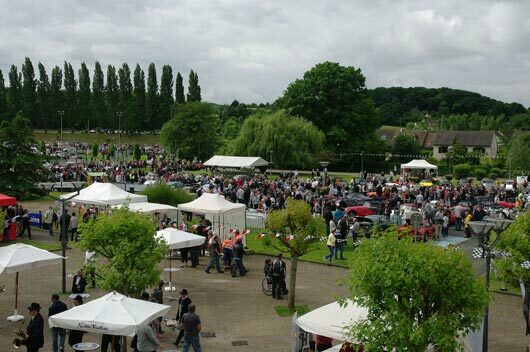 There are over 100 volunteers that manage the main festival event, with the majority living in and around the village of Saint Saturnin, the ‘home of the “Classic British Welcome”. 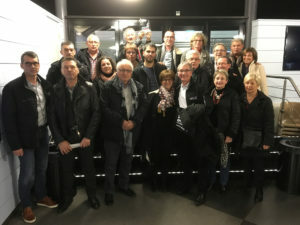 The Association is administered by a committee of normally 7 members and they are supported by around another 10 managers of the various commissions (Decoration, Parking, Catering, Boutique etc.) that deliver the various key aspects of the festival. 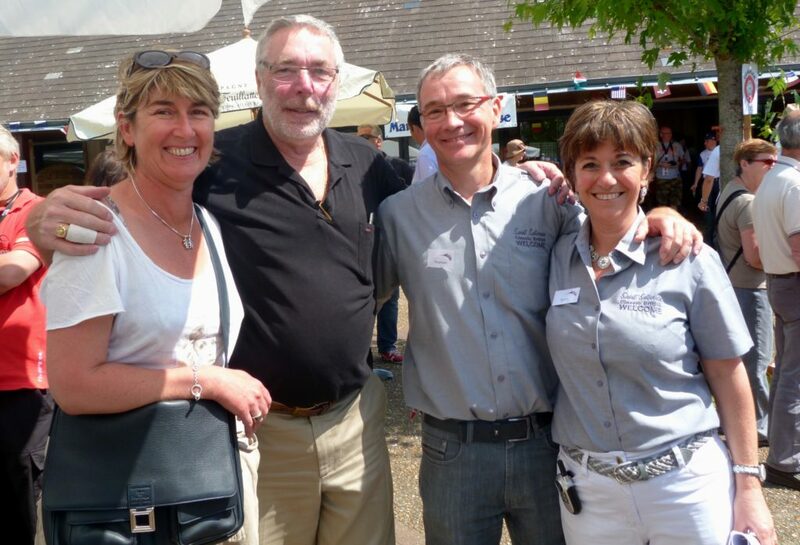 The Saint-Saturnin Classic British Welcome is a non-profit organisation. Joined the association in 2003 and has held various positions. 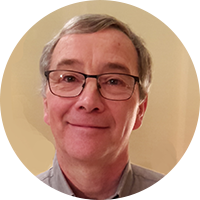 He has been the president since 2010 and is the glue that binds the association and helps us keep our focus and direction. 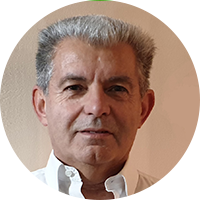 After joining CBW in 2001, he immediately held the position of vice-president. He is also responsible for logistics at various CBW events. 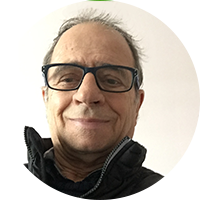 A CBW member since 2012, David chooses the theme and manages contacts with automobile clubs and associations. He also organizes prestige cars for internal exhibition and other CBW events. For several years, Pascal has been responsible for the events of the CBW, and among other things the criterion of the young drivers. 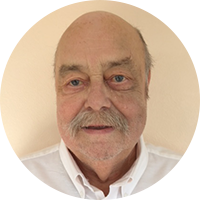 He is the CBW Treasurer. Richard is responsible for the decoration and layout of the Saint-Saturnin site for the June event. 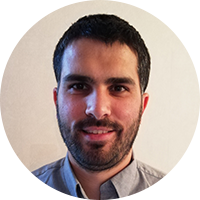 He is also in charge of CBW's participation in BEIM in April and is the Assistant Treasurer of the association. 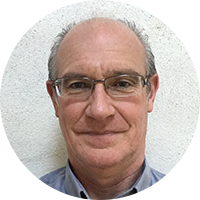 Having joined the association more than 10 years ago, Yann has been a member of the safety and parking commission, and now he is responsible for it. He is also a key point of contact for volunteers. He is now the CBW Secretary. 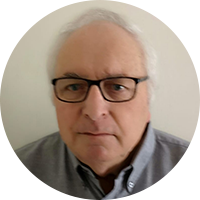 Assistant secretary of the association, Jean-Jacques is present and active in the organization of CBW events. When is the Classic British Welcome ? The Friday before the Le Mans 24HR race every year, 9am – 5pm. Where is the Classic British Welcome ? In the village of Saint Saturnin, a few km north of Le Mans. Do I need to have a classic or sports car to attend ? No, everyone is welcome regardless of what they drive. Is it just for British cars ? Absolutely not ! All marques and nationalities are welcome. No, just arrive and enjoy yourselves (unless you are in the cavalcade). Do I have to pay for entry ? No, parking is free and so is the Park & Ride scheme. Can I take part in the cavalcade ? Places are limited and you must apply beforehand.